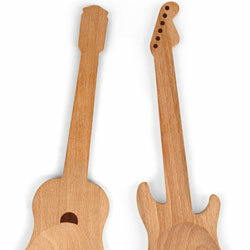 Now the guitar hero in your life can finally pick up a useful instrument! 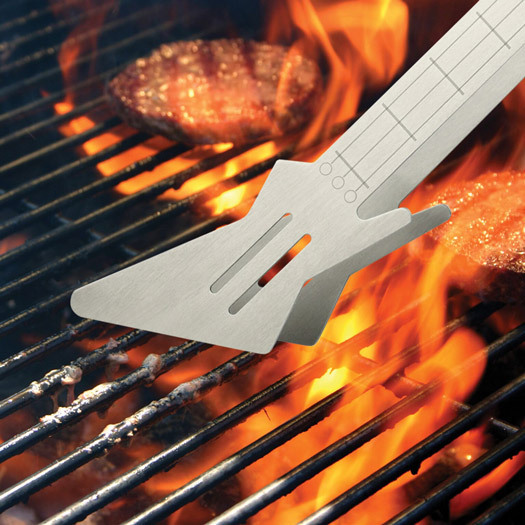 The BBQ Rocks Guitar Tongs take on the familiar shape and design of a pair of explorer electric guitars. Made from stainless steel (rather than heavy metal! 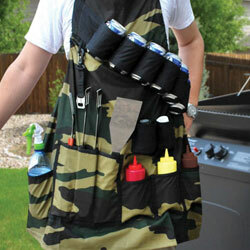 ), use the kitchen and barbecue utensil to pick up and move your food safely and with ease. 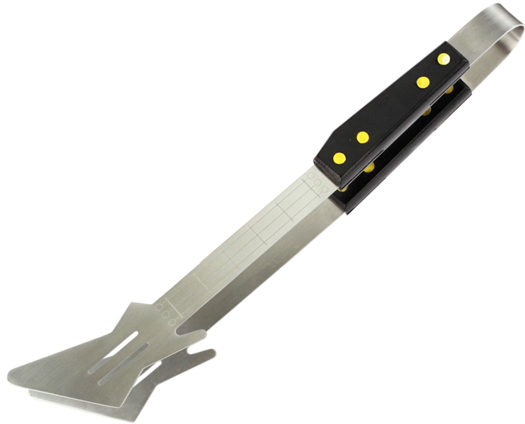 Your barbecue may be hotter than hell, but this 36.5cm implement with black wooden handles will make an ultra-cool addition your cooking collection! 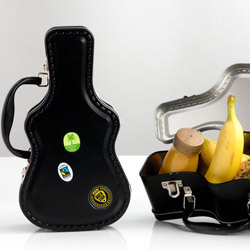 A fun, functional summer accessory for any concert fan, if music be the food of love, play on - just be sure the actual food is ready first! 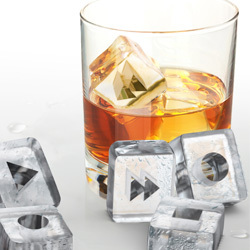 Let your Dad know that he Rocks on Father's Day!